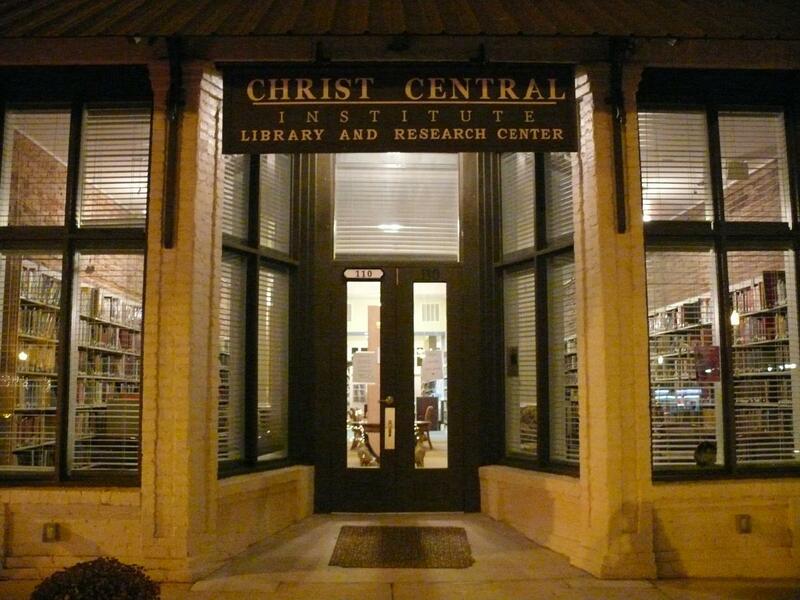 The Christ Central Institute (CCI) Library and Research Center located at 110 Railroad Ave., Wagener, SC opened March 20, 2010. The facilities include the main library, student computer lab, and public access computers. CCI had purchased the 30,000 volume library of the Puget Sound (WA) Christian College. 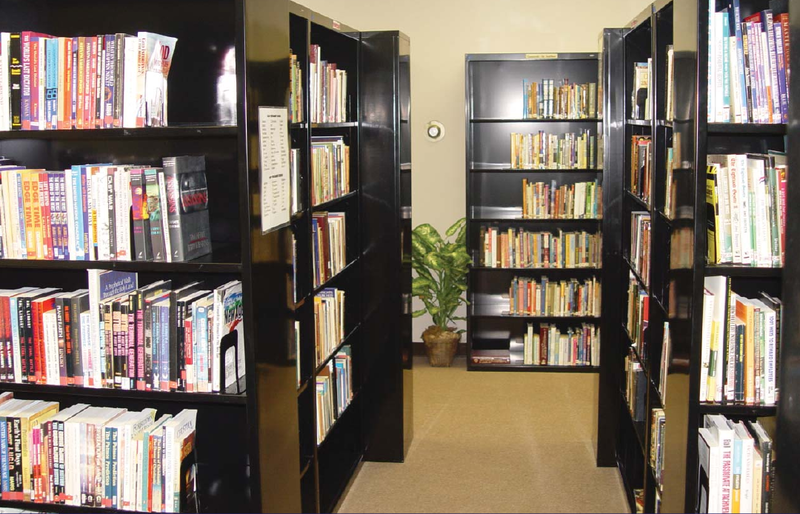 Then Mr. Greg Humphries of Staunton, VA, donated the 40,000 volume library of his Christian Heritage Center. This collection includes over 3,000 rare volumes, dating back to the 15th century, and rare church crosses, furniture, and artifacts, dating from the same period. The new Greg Humphries Church History Library is now housed in a Rare Books and Artifacts Wing (RBAW), adjacent to the main library. With a vision to be a regional Christian library, CCI invites you to use the resources and professional services of the entire library. All CCI library resources are available to the public. The RBAW collection is available by appointment with the Library Director. Over 3,000 reference books are available on our shelves, approximately three quarters of which are in the field of religion. Most are in the field of Biblical Studies. There are over 30,000 volumes in circulation stacks, over half of which are also in religion. About thirty percent of the religion books in circulation are in the field of Biblical Studies. The library has comfortable seating and study tables and provides a quiet place for people to reflect and study. The library director, Timothy Skinner, is well qualified to assist you with research. He has earned a Master of Divinity, Master of Theology and an M.A. in Library and Information Studies. He has ten years of experience as a theological librarian and enjoys helping users find what they need. The Greg Humphries Church History Library officially opened December 4, 2010 in the new Rare Books and Artifacts Wing. 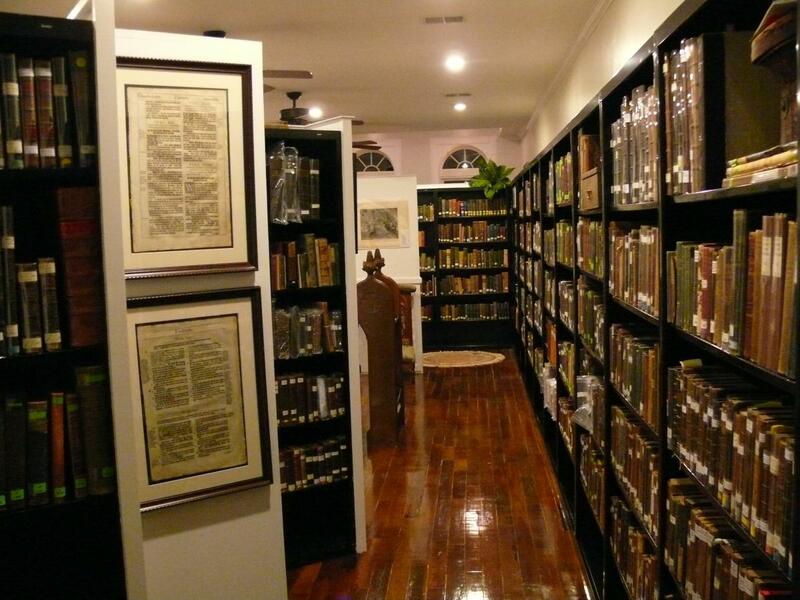 This rare book and artifact library and museum is a remarkable collection containing books and artifacts some of which are more than 500 years old. Mr. Humphries collected these over the course of many years for the Christian Heritage Center Library which he founded in Staunton, Virginia. Christ Central has also added some rare books from the Puget Sound Christian College, expanding the collection even further. There are few libraries where you can hold a book in your hands that is over 500 years old. There are well over 3000 rare books including huge leather bound bibles and many fine old books offering a glimpse into a world that can’t be imagined today. The bindings, paper, and printing of these volumes attest to a time when each page was individually pressed by hand. The lack of mass production made these books unavailable to the public at large, and even today it is a rare opportunity to see books like these. 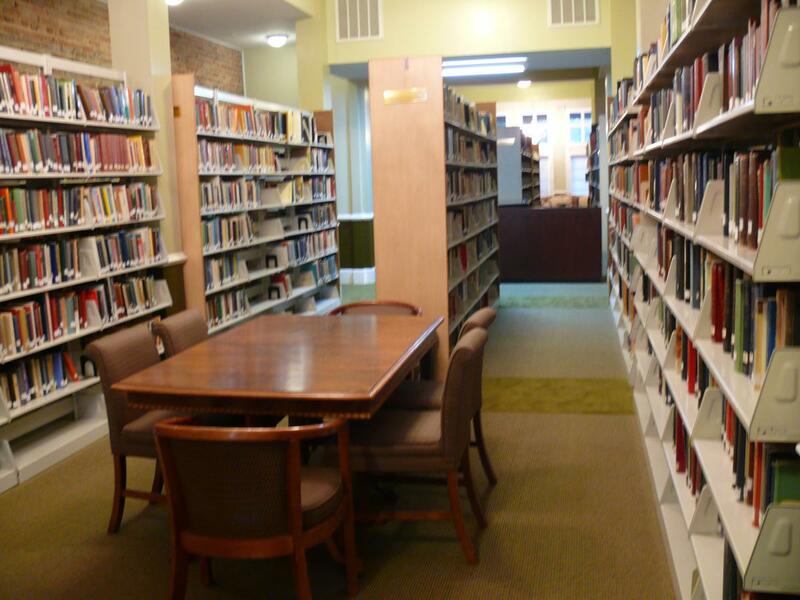 Christ Central Institute offers library resources that are uniquely suited to the mission of the school, and that exceed both in volume and scope the collections available in many colleges. The Research Library contains holdings of more than 30,000 volumes. 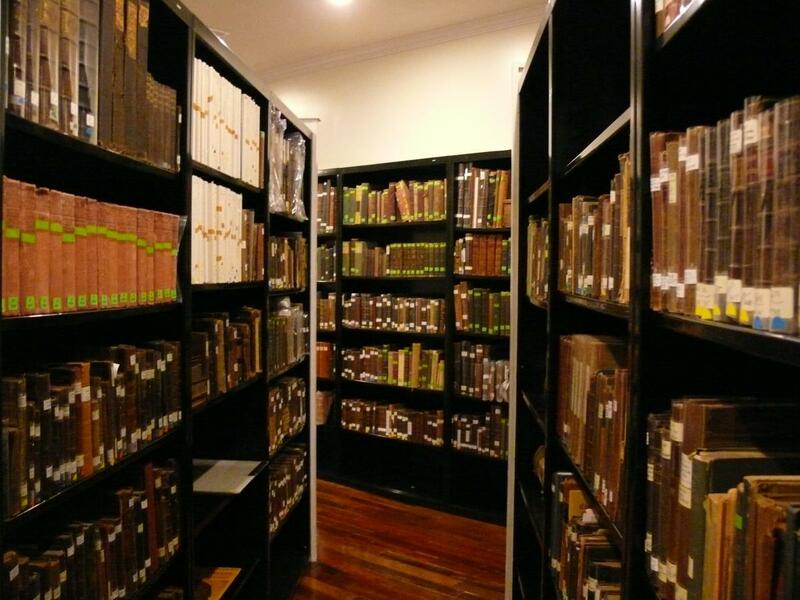 The Greg Humphries Library of Church History contains over 3000 rare books some of which date back to the 15th century. Additionally, there are over 40,000 books in climate controlled storage awaiting the new library facilities under development for the future campus.